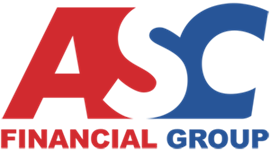 Check out our office in Fairfax, VA.
Who is ASC Financial Group? secure their financial futures and ensure their peace of mind for themselves and their loved ones. At ASC, it is our promise to you to always act in your best interest and provide you with the knowledge and advice you need to be able to make the best decisions for you and your loved ones. As a family owned and operated company, we firmly believe that there is more to life than what can be summed up in a number on a balance statement. As advisors, we work hard to earn the trust and respect of our clients and to always serve them to the best of our ability. 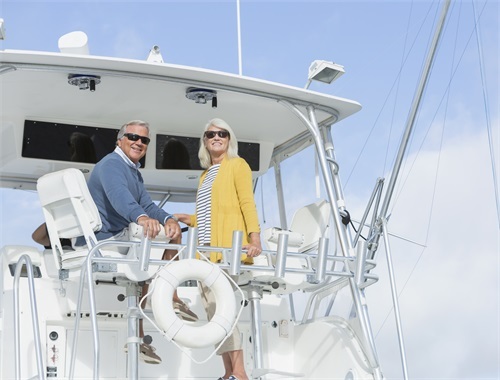 Discover what it means to have a custom-tailored financial plan that is designed specifically for you and your needs; one that is designed to provide you and your loved ones with security and peace of mind for years to come. Call today: (800) 596-8004. Catering to East Pennsylvania and New Jersey and surrounding areas. Catering to all of Central Ohio and surrounding areas. 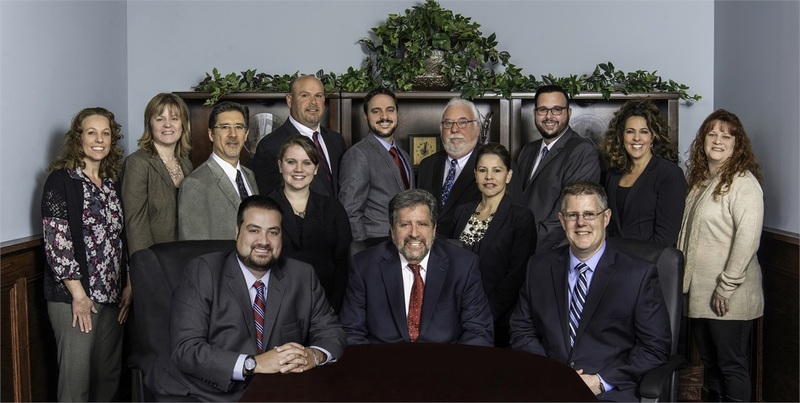 ASC Financial Group was founded by retirement and investment specialists. 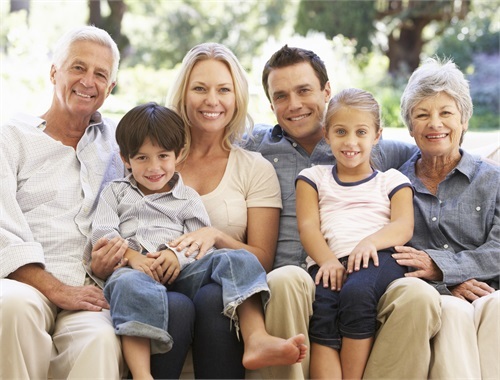 At ASC Financial Group it is our goal to help our clients create a comprehensive financial plan that is designed to secure their financial futures and ensure their peace of mind for themselves and their loved ones. 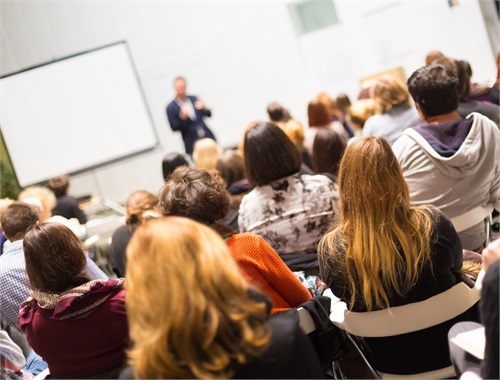 To learn more or to attend an upcoming class, please choose a location above.